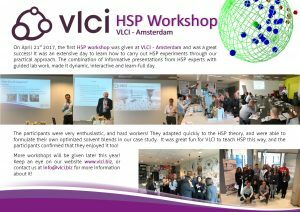 First HSP workshop at VLCI was a great success! 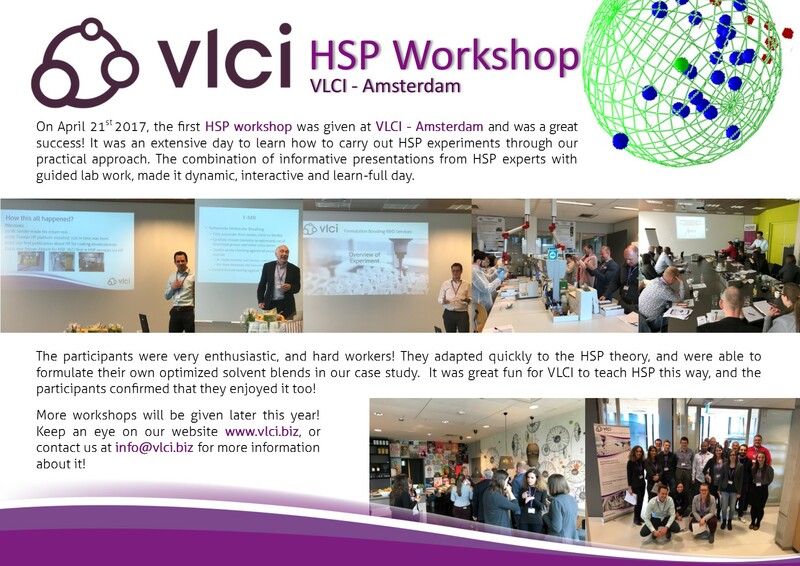 April 21st 2017 was a very exciting day: VLCI organized its very first workshop! 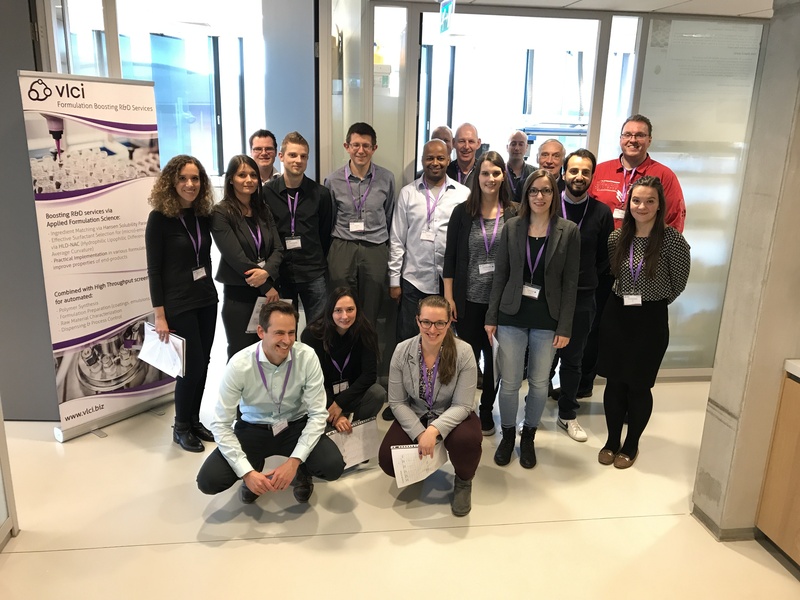 An interactive event, where both formulators and raw material suppliers have learnt about HSP, together with our guest speakers and VLCI experts.